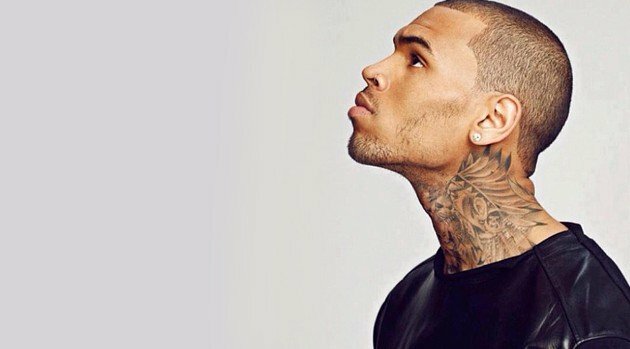 A judge in Los Angeles has ordered changes in the terms of Chris Brown‘s probation after the singer’s arrest last month in Washington, D.C. on a misdemeanor assault charge. Under the new terms ordered by Los Angeles Superior Court Judge James R. Brandlin, Brown must complete 90 days of treatment at a residential facility, presumably for anger management. In addition the singer will not be allowed to leave L.A. except to make court appearances in Washington where charges are still pending. He also must complete 24 hours a week of community labor, take prescribed medication, and he’s subject to drug testing. The new terms modify Brown’s probation stemming from his assault on then-girlfriend Rihanna in 2009. Brown appeared in court Wednesday in a black suit, black shirt and black tie for the six-minute proceeding. The new terms don’t take the singer off the hook. The judge also ordered a report on the D.C. incident from the probation department which will be used at a hearing on December 16 to determine whether or not the singer violated his probation. If Brown is found to have violated his probation he could face jail time.